Yes! 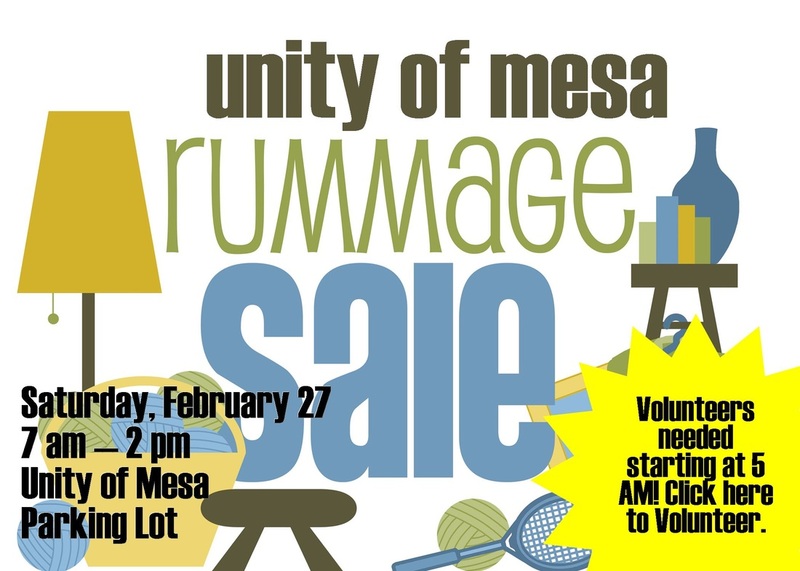 I would like to help with the Rummage Sale! Confirm you are a person. Check the box.